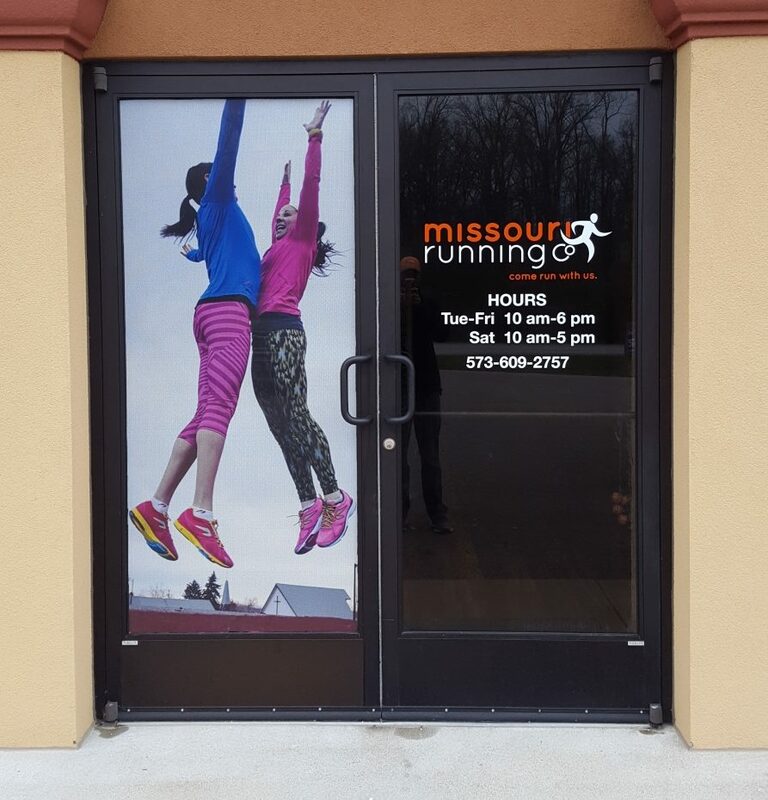 This local Running Store has been busy with it's Cape Girardeau location and a brand new location in Poplar Bluff! We have worked with MoRunCo on many forms of advertising...signs, banners, window perfs, screen printed & embroidered apparel, stickers, and awards. 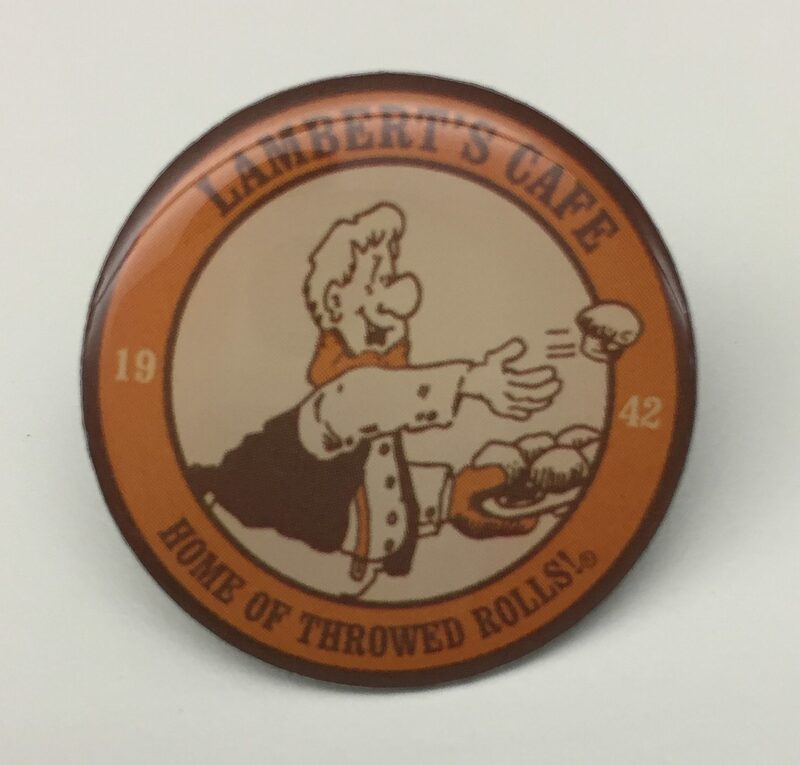 Horizon is proud to have a long-standing relationship with Lambert's Cafe! 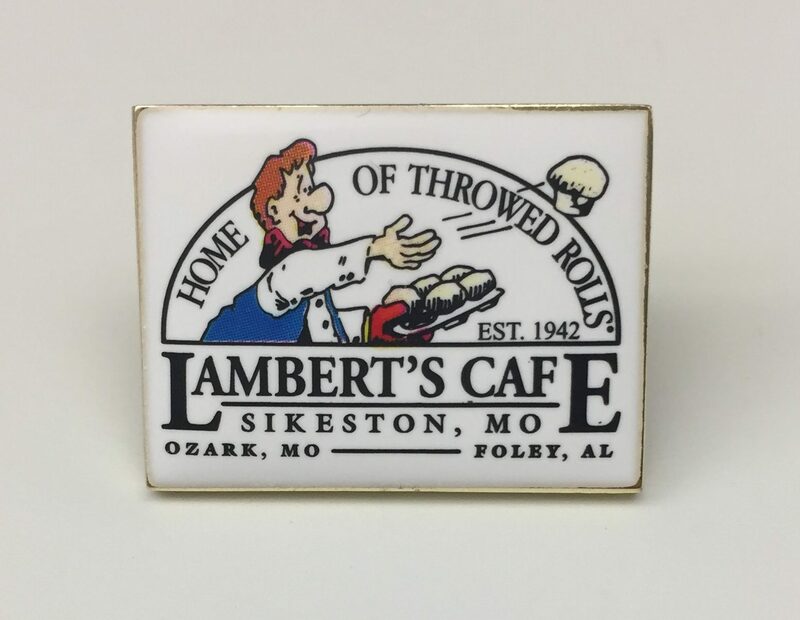 We work hard to provide apparel and promotional products at the same speed they throw hot rolls! 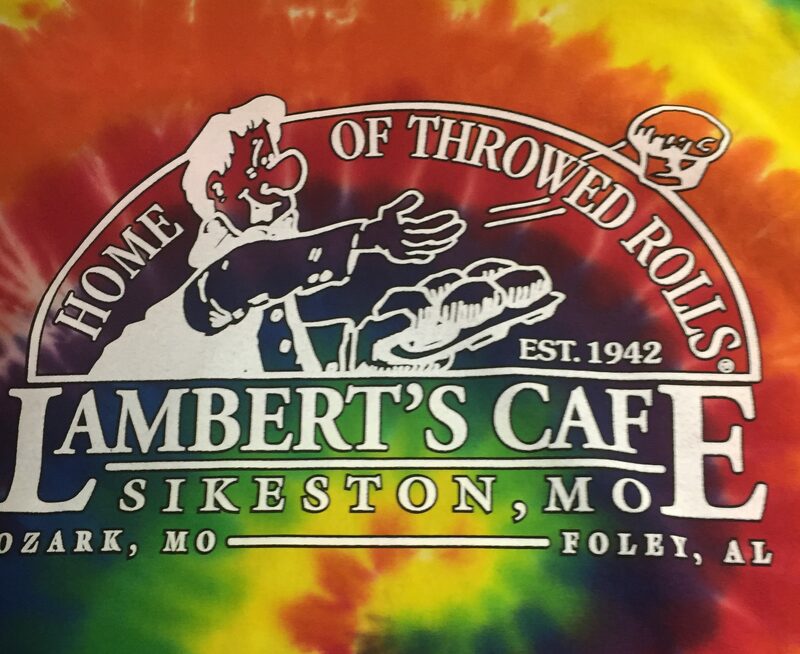 Head down to Sikeston, Ozark, or Foley to check out the fun!